Birthday Cake. Check. Balloons. Check. Goodie bags. Check. Uh oh! 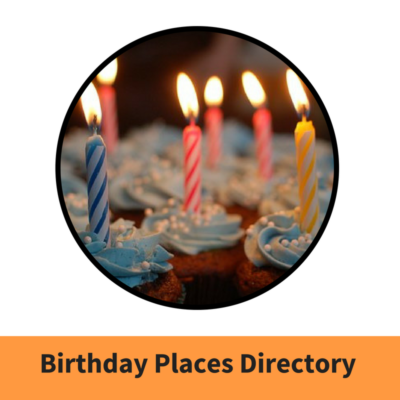 You need a place to host all this birthday fun. Don’t worry, we’ve got you covered. 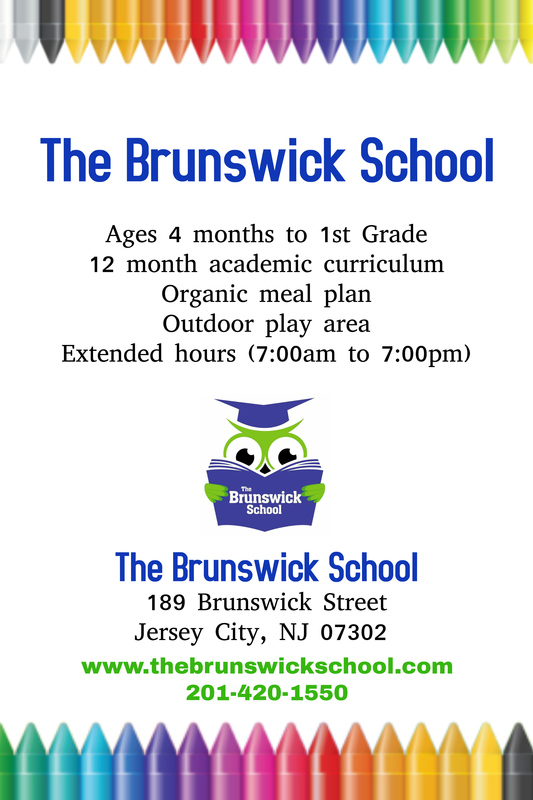 Jersey City is an amazing city to host your child’s next birthday party because of all the options to choose from! 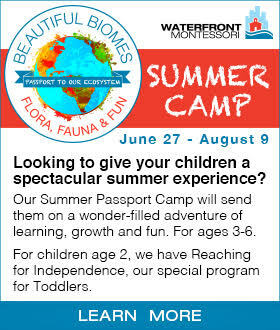 You are guaranteed to find something that fits your budget, your child’s interests, and your ever-growing guest list. 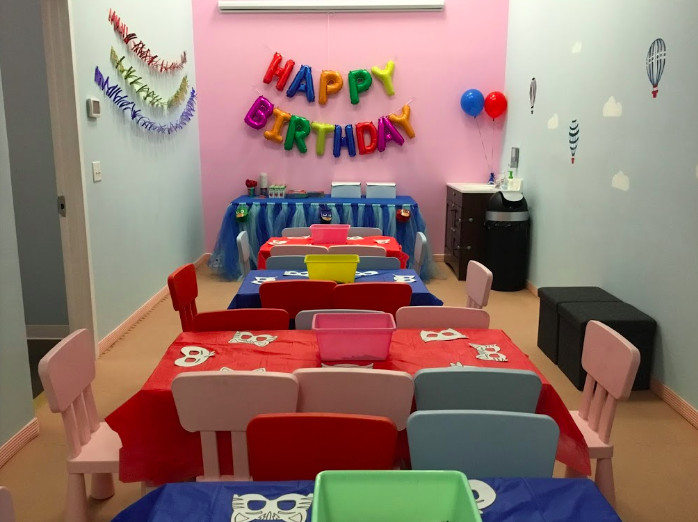 Let’s help you get started with our list of Indoor Birthday Party Places in Jersey City and Hoboken! Birthday Celebrations at Zaniac Jersey City are original, creative and STEAM-focused! What’s STEAM? STEAM is an educational approach to learning that uses Science, Technology, Engineering, the Arts and Mathematics as access points for guiding student inquiry, dialogue, and critical thinking. You will be provided a private space for your big event. 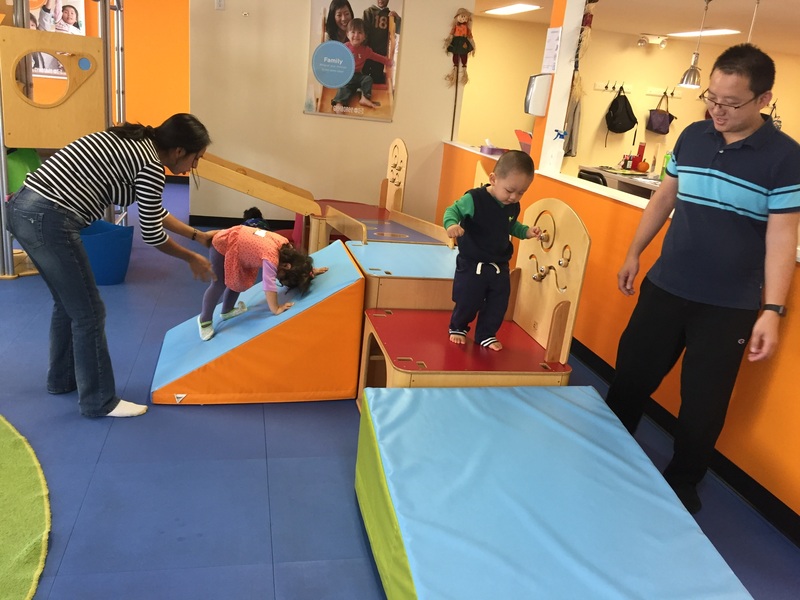 Your designated party host is also an Instructor at Zaniac and will engage your child and up to 20 friends with Zaniac programs of your choice. 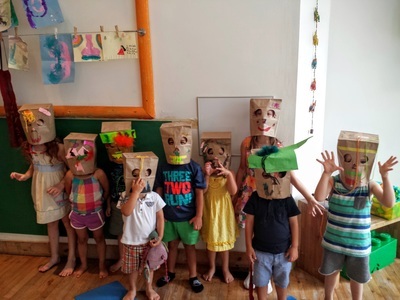 Our most popular Birthday Parties include Robotics, Minecraft and Fashion Design! For more information, contact Zaniac at [email protected] or call 201-260-2450. You also have the ability to customize your package to get the most out of your child’s birthday experience! 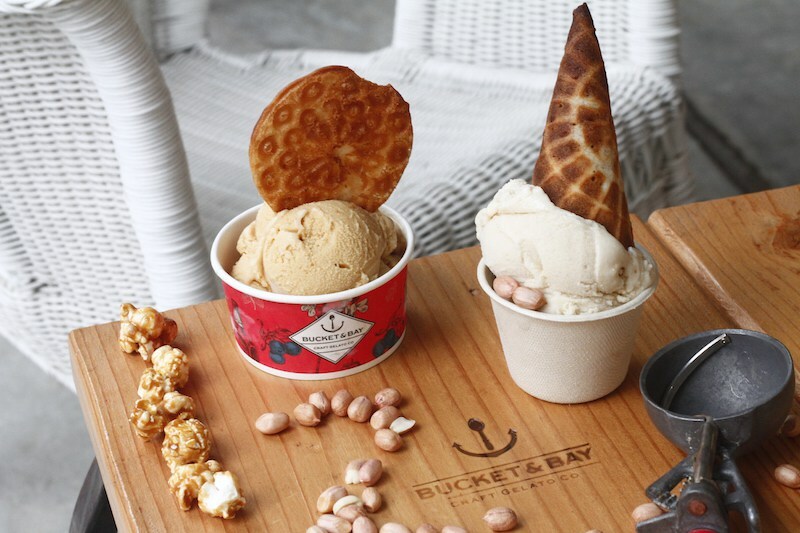 Bucket & Bay Craft Gelato Co.
Bucket & Bay Gelato Co. is a tasty choice on our list of Indoor Birthday Party Places in Jersey City! Celebrate your child’s party with a fun and yummy twist with some fresh gelato! The location is perfect for an intimate celebration for about 10-20 people. Contact Bucket & Bay online or call them at 201-503-5588 for more info! 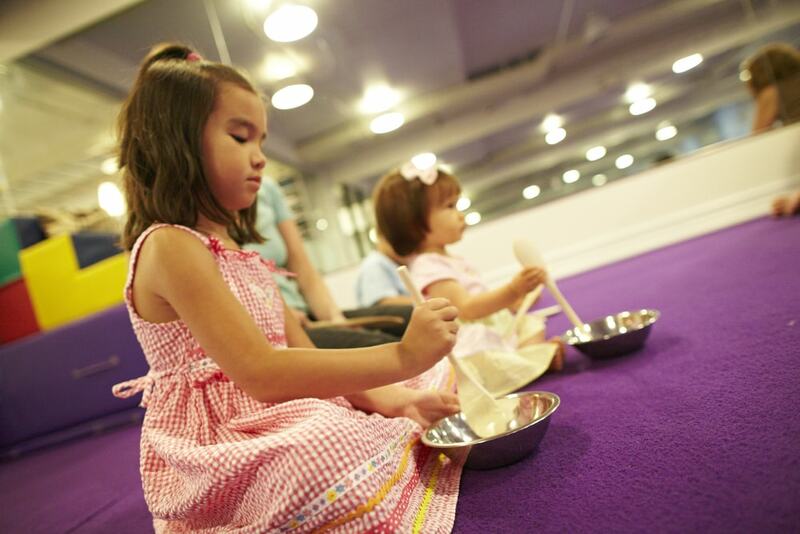 Gymboree Play & Music allows you to choose your child’s favorite theme! Then they’ll create a personalized party experience filled with kid friendly activities guaranteed to be 100% fun with zero clean up! Party requests are open to members and non members as well! For theme and package information visit the website or call 201-918-6988 . 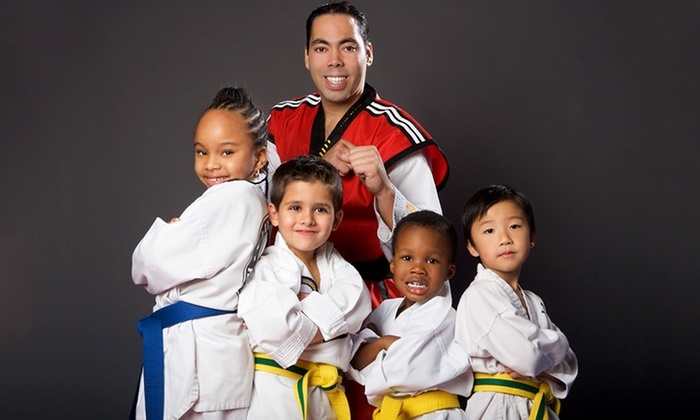 JC Taekwondo & Kickbpxing Academy is not only an amazing opportunity to take Martial Arts classes for children 3 & up, teens and adults, but it’s a great place to host a birthday party! Your little one along with 15 of their friends can kick, punch and roll into an awesome celebration! If you’re interested make sure you fill out the form! Feel free to contact them at 201-333-1006 if you need any help! The Band is with your child on their birthday! Rockness Music has brought joy through music and learning to Jersey City for a decade! Your child can be part of the fun by hosting a birthday party with the Rockness Music Family! All Birthday Parties are $300 for 45 minutes of entertainment and they even sell party favors are awesome add-ons! 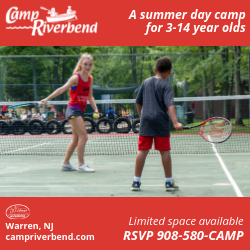 Get in touch by emailing [email protected] or calling 732-205-1971! Music Play Studios is on a mission to enrich the lives of children and their families through the joy of music. 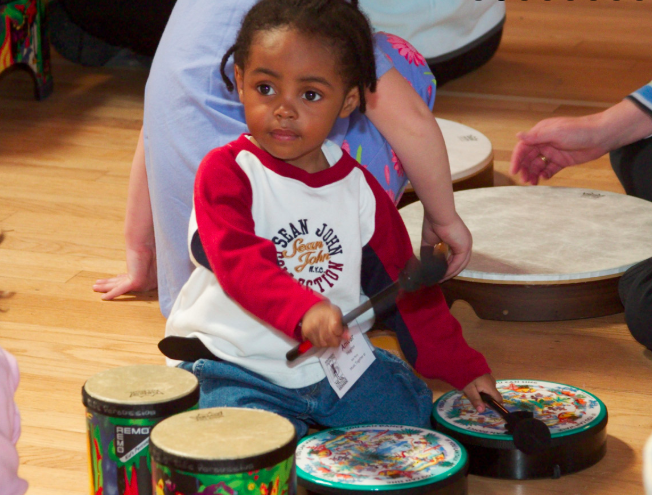 In a happy and playful environment, children explore the wonders of music making with their family and friends. Music Play Studios is a great option because it allows you to have all the musical fun in the comfort of your own home! Call 201-869-4704 for more information. 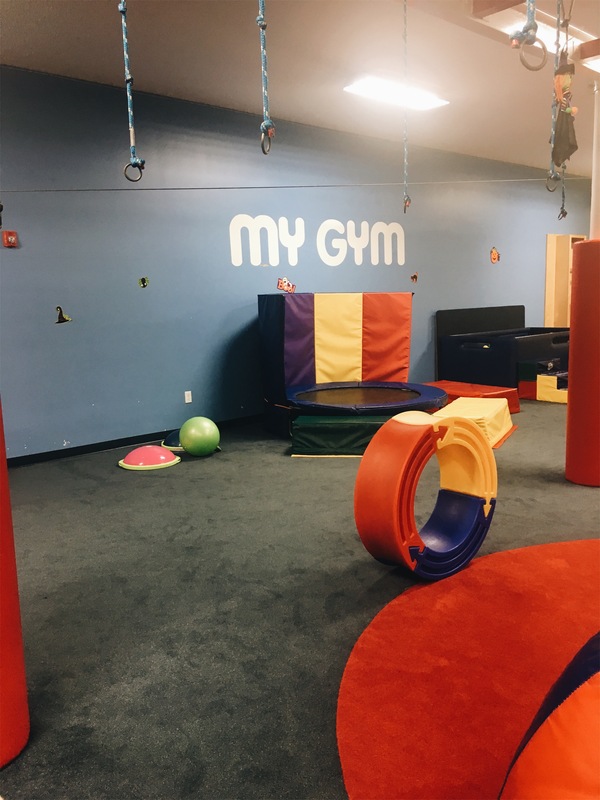 As soon as you walk in, you can see why Hudson PLAY deserves a spot on our list of Indoor Birthday Party Places in Jersey City! 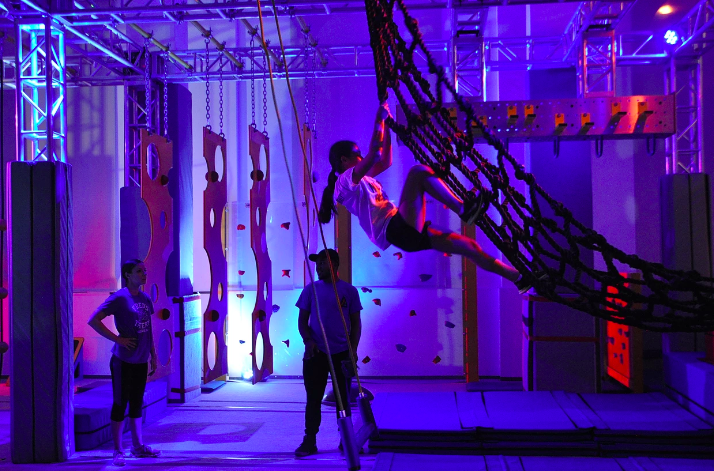 Your child and their friends can get in touch with their inner American Ninja Warrior with their awesome obstacle course, rock climbing and more! Choose from three types of birthday packages that fit your wants and needs! The idea of Tiny Greenhouse was born of the desire that all children, from an early age, can enjoy the benefits of art in the way nature intended. Tiny Greenhouse offers 2 hour birthday parties just for you and your friends. Birthday parties held at the studio are for ages 2 and up. Based on your child’s chosen birthday party theme, we will adorn our room with a handmade banner, balloons and other decorations, and develop two different art projects. 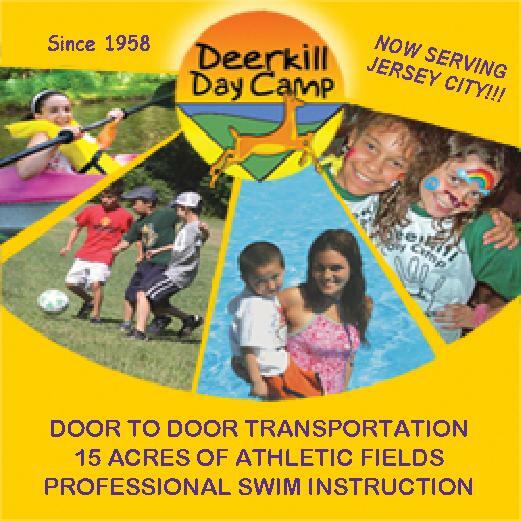 My Gym Jersey City is a great place to celebrate your child’s special day! Their Birthday party packages come in three options: grand celebration, deluxe celebration and premium celebration. You don’t have to be a member to host a party there, but you do get a discount if you are one! 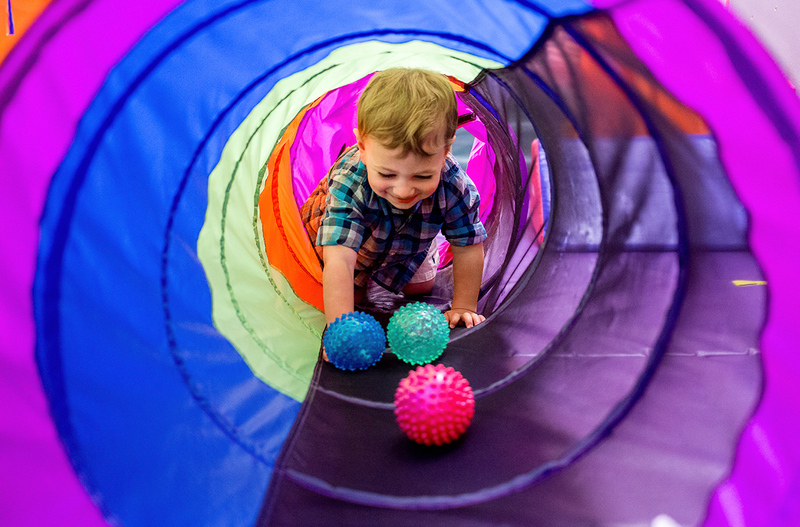 Funzy Play is an indoor playground perfect for children up to 6 years old. 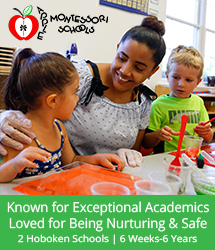 They have have a variety of different areas and activities that caters for each age. Funzy Play also offers three packages that provide your child with a memorable birthday party! 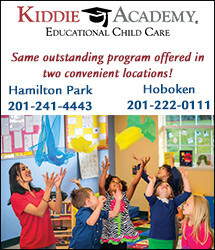 Kidville is an amazing place to host your child’s birthday! Their team provides many options to help you create the party of your child’s dreams! They have so many exciting themes and add-on packages and can completely customize your party.